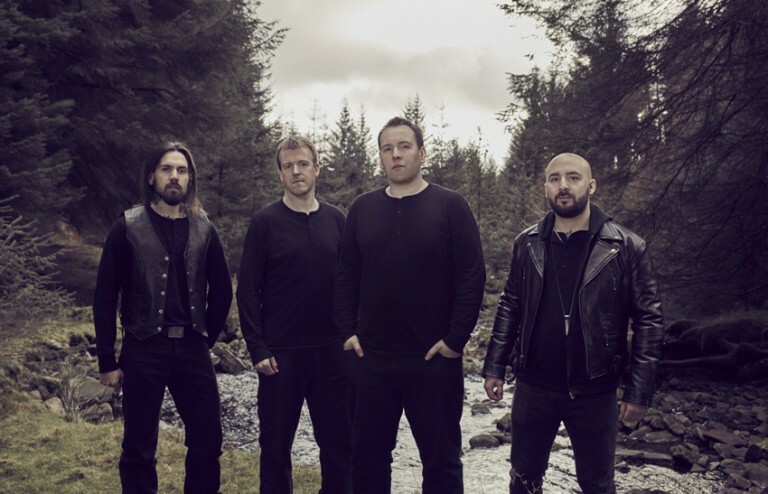 Formed in 2007 with the intention of honouring England’s rich culture and heritage, Winterfylleth set a solidified mission statement to bring awareness to England’s historical stories, folklore, landscapes and ancestral past through their impassioned black metal. 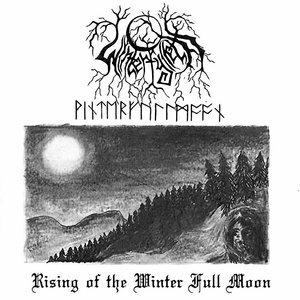 With their music Winterfylleth conjure moods and emotions that range from vicious and violent to melodic and elegant. “The Ghost Of Heritage” signalled a new shift for the underground UK black metal scene, with Winterfylleth being considered by much of the music press to be one of the most distinct acts of this movement, gaining critical acclaim from the worlds music media, most notably of which was being voted in Unrestrained Magazines’ “25 Best Albums of 2008”. Lyrically, the band delve into tales of England’s archaic history, re-counting major events, battles, the spiritual outlook of the people and the way they lived and even draw inspiration from certain sites and scenery that grace the countryside of England and have played an integral part in England’s history.